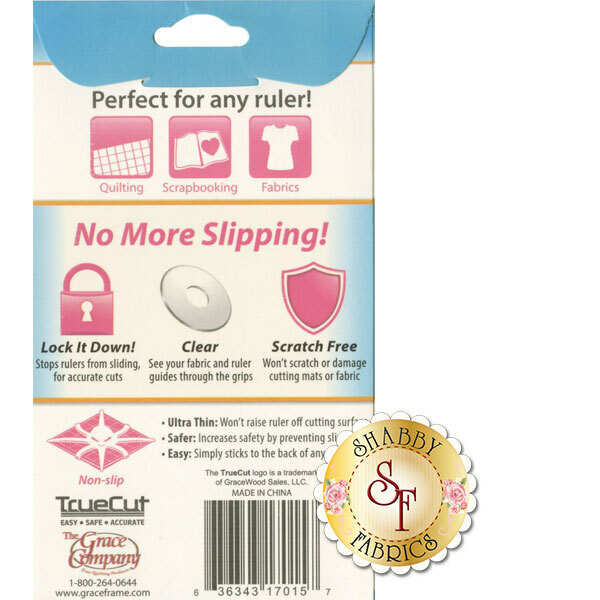 Enhance your ruler by adding non-slip TrueGrips for straight, precise cuts! 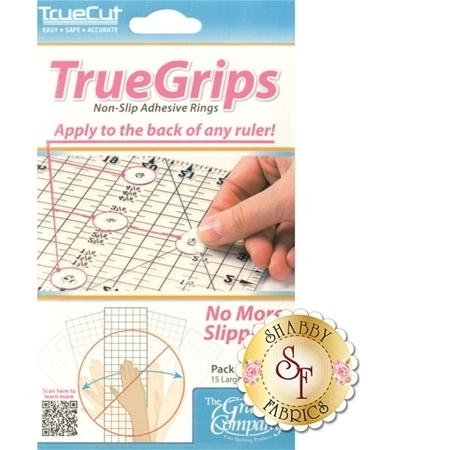 TrueGrips increases safety and cutting accuracy by preventing slipping. The material is transparent for easy fabric visibility. Includes 15 small and 15 large grips per package.